If you’re planning any type of event that requires some form of live entertainment—a wedding, a corporate event, a fundraiser, a fair or festival—you will face the question of whether or not you should use an entertainment agency. While many clients attempt to save time and money by going directly to the talent themselves, they often spend significantly more time and money by doing so. An entertainment agency is in the business of booking entertainment—why not let them do what they’re good at and what they’ve been doing for years? Here are a handful of reasons why you should use an entertainment agency for your next corporate or private event. Whether you know exactly what type of live entertainment you want to book or not, an entertainment agency can lead you in the right direction. Most entertainment agencies have access to many different entertainment options, such as musical groups, dance groups, comedians, magicians, impressionists, jugglers, and more. When you work with an agency, you will have an easier time narrowing down the type of entertainment you want. It will then be much easier to select one of the great acts from the agency’s talent roster. While doing an Internet search for entertainment will bring up a ton of results, you will have to spend hours sifting through those results to find any decent entertainers within your price range. Professional entertainment agencies have rigorous screening processes that only allow the best of the best onto their talent roster. By using an entertainment agency you have instant and easy access to many incredible acts without having to do any searching. No matter how great you are at planning events, when you’re juggling several different tasks and many different people, you’re likely to get a little stressed out. When you use an entertainment agency for your event, they’ll do the hard work for you. From booking to negotiating to writing contracts to setting up correspondence, an agency makes the entertainment side of your event incredibly easy and stress-free. In the rare case that your entertainment has to cancel at the last minute, an entertainment agency will be the difference between your event going off without a hitch and a possible disaster. 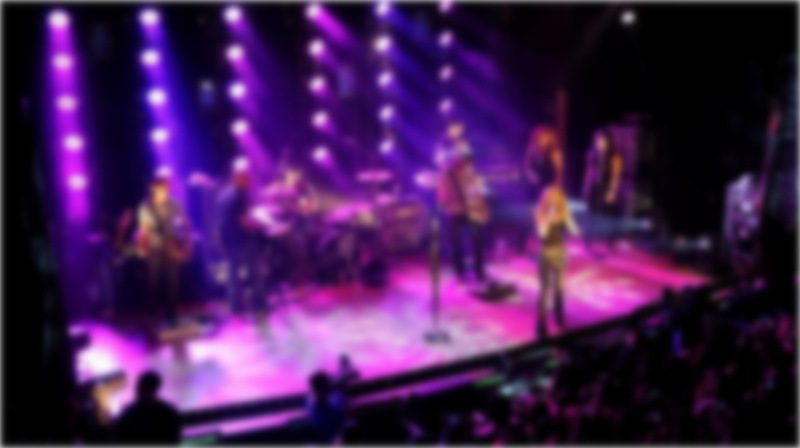 Entertainment agencies have many acts on their talent rosters, so they should be able to easily find you a replacement if your booked act has an emergency that keeps them from performing at your event. The agency will be able to help you avert a disaster in whatever way possible, likely by finding a similar act with comparable pricing who is available to fill in on short notice. If you’re in the market for live event entertainment, consider using an entertainment agency. However, you must realize that not all entertainment agencies offer the same quality of services. At Blue Moon Talent, we pride ourselves in offering our customers some of the best entertainment acts in the country. Our service, our pricing, our booking agents and our entertainment are first-class. We truly strive to make your event stress-free and as fun and memorable as it can possibly be. (c) 2014 | Blue Moon Talent, Inc. Choosing the Right Event Planner – 3 Tips!